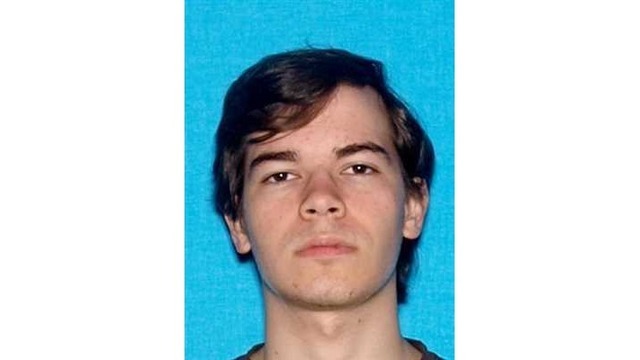 Casey Lawhorn, 22, had shared a number of posts on his social media page regarding his rejection of Christianity. In December 2016, he shared a drawing that featured a man stating to a child, “Santa isn’t real. He’s made up so kids will behave.” The child then responded, “Like how Jesus was made up for adults to behave?” The initial post has over 19,000 likes. Last September, he posted a cartoon with profanity regarding God creating the earth six thousand years ago. Numerous other posts likewise contained expletives and advocated for homosexual and transgender causes. Wes Robertson, the boyfriend of Lawhorn’s mother, Vi, told WTVC-TV that Lawhorn had struggled with depression for years and tried to commit suicide twice, including last October, when he was transported to the hospital. He had been obtaining help at a mental health facility, but recently skipped appointments and stopped taking his mediation, Robertson said. Last Sunday, Lawhorn, a former Amazon employee who also posted about gun control and whose profile photo decried the Orlando homosexual nightclub shooting, wrote a lengthy post on Facebook confessing to killing his mother and friend with a stolen gun, then stealing money from his dead friend’s wallet. Lawhorn told those who would read the message that he didn’t want people to pray, including for him, calling it a “waste of time.” He acknowledged that his actions were wrong. His body was later found in Mississippi, where he stated that he had written the post after his car broke down.